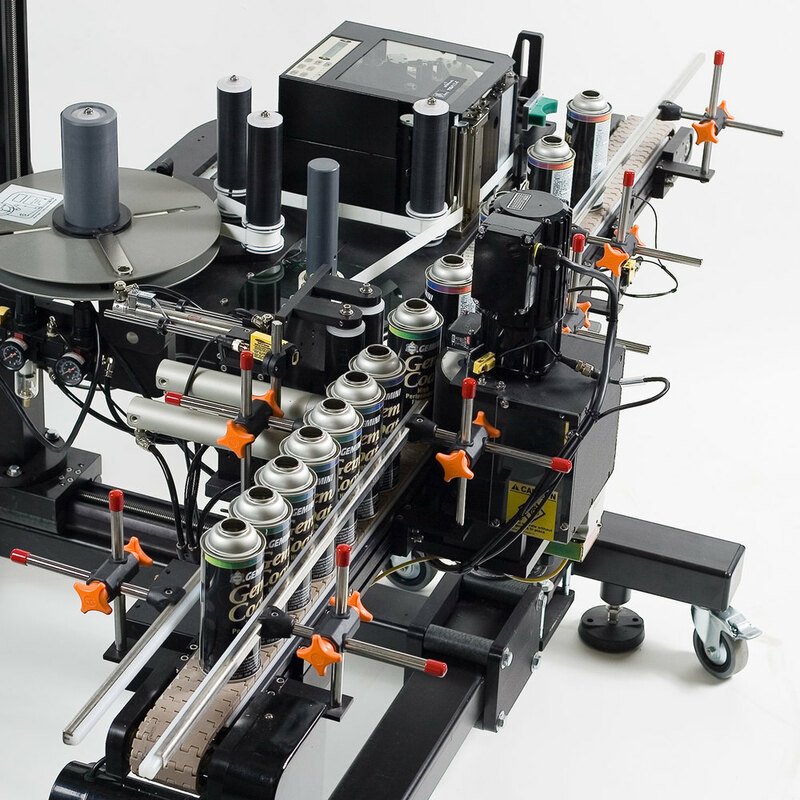 The Custom Labeling Systems by Panther are custom designed for all your specific needs that may not be met by our other systems. A custom setup can address your very specific needs. 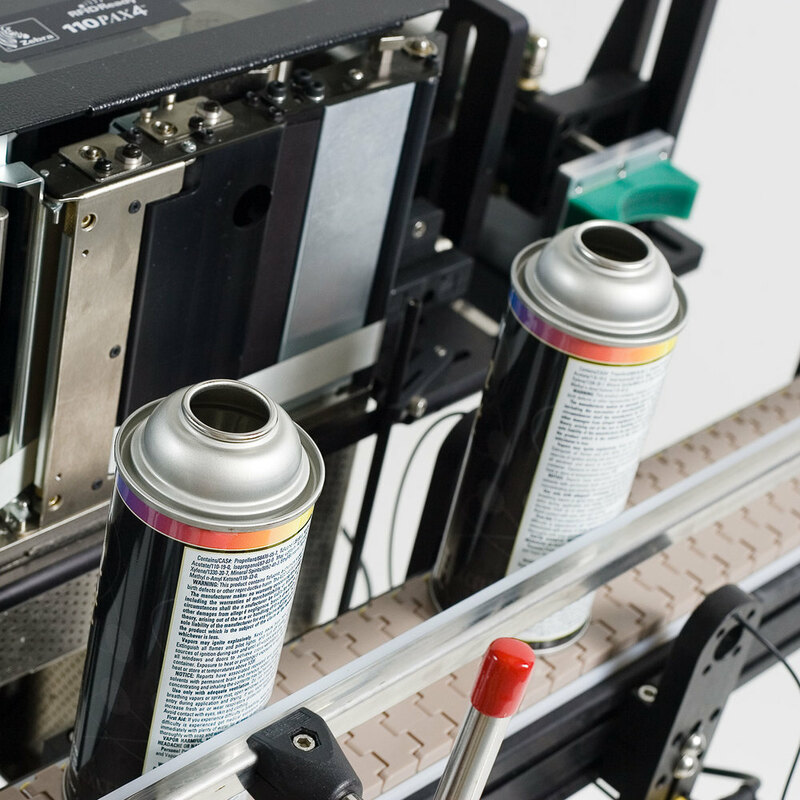 The Panther P8 is our latest generation of Automated Label Print and Apply equipment designed to be the most rugged, feature-packed print and apply system in the industry. One can only be “state-of-the-art” for so long without change. Our Panther P8 is built upon the strengths of our highly acclaimed P2000 architecture with the controls that ensure that our system is the leader in today’s market. Ethernet Connectivity is not just a buzzword, it is here and now. Information Technology is driving the way we work and live. It is also providing the feedback of information that customers are demanding.